Dinesh, my cousin, and fellow Viv Biz Club founder was recently interviewed by Eric Gati. Eric runs a lifestyle design blog called My 4 Hour Work Week. 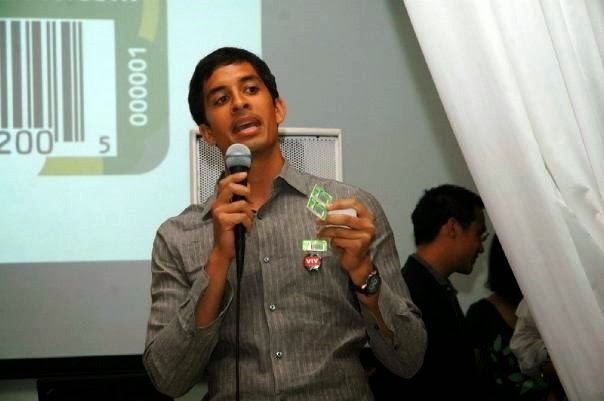 In the interview, Dinesh shares thoughts on: how Viv started, our successes (and failures), where we’re headed, the green movement, and taking the entrepreneurial plunge. If you have a chance, definitely check it out!